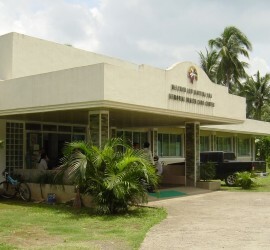 To provide access to free health care to rural farming communities in the Philippines. 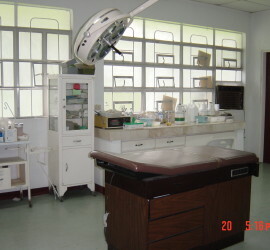 Health services, including medications, are FREE of charge. Ten villages within a 10-mile radius located 50 miles south of Manila, Philippines.